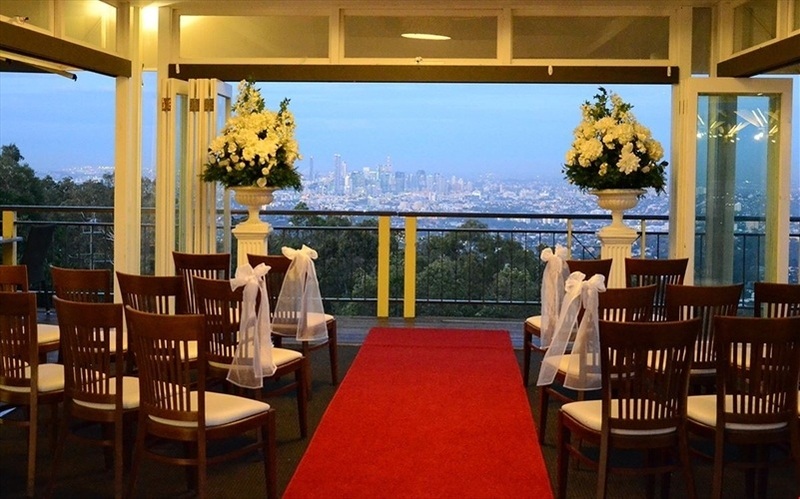 With the city lights glistening in the distance and the personal service that you deserve, the Summit Restaurant & Bar will ensure that your first meal as husband and wife will be truly unforgettable. 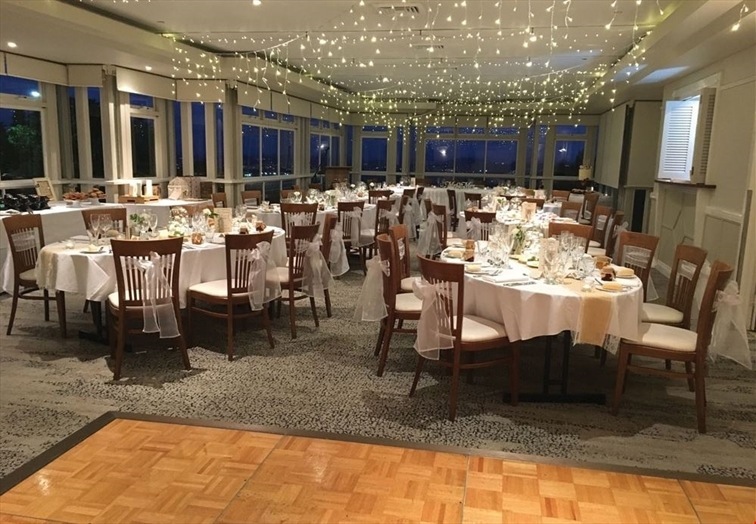 The events team can assist you in catering for all events, whether it be an intimate wedding reception in the pavilion room or a larger grand style event in the Summit Restaurant. 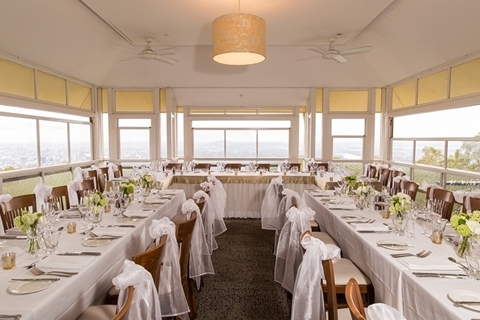 The Summit Restaurant & Bar is located at Mt Coot-tha, just 7 kms from Brisbane CBD with ample free parking for your guests. 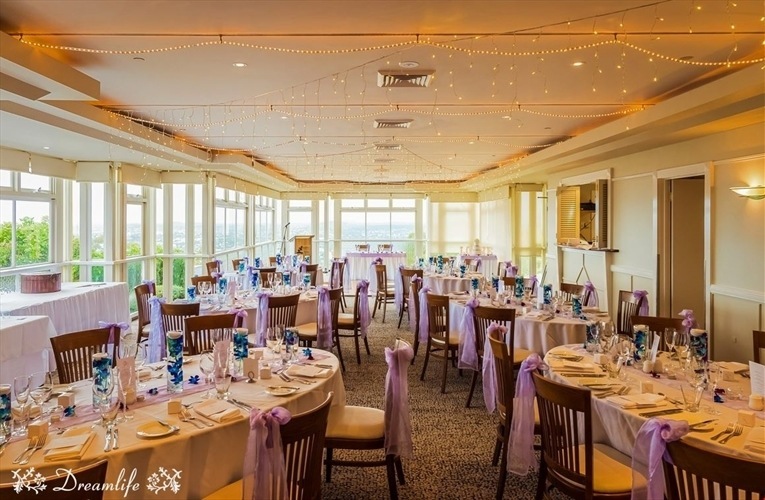 On arrival, your guests will be greeted with canapes to enjoy the view from either the terrace of the Summit Restaurant or the courtyard of the function room. 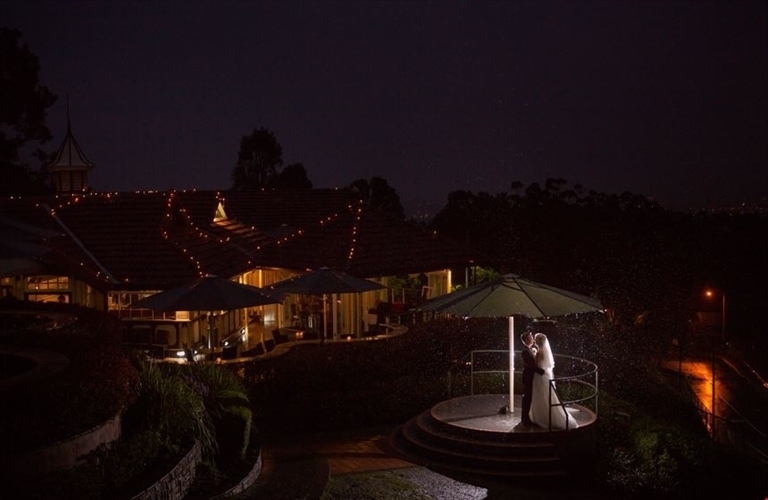 Whilst enjoying a glass of sparkling wine, your guests will have time to locate the different suburbs that surround our unique venue. 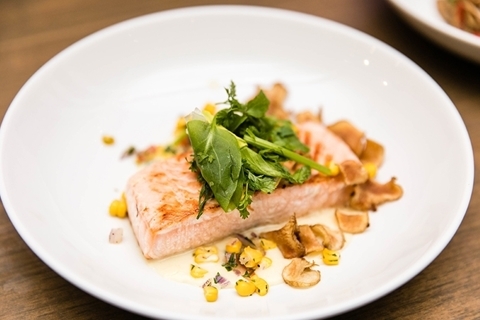 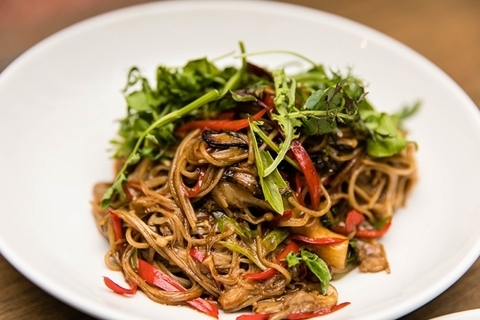 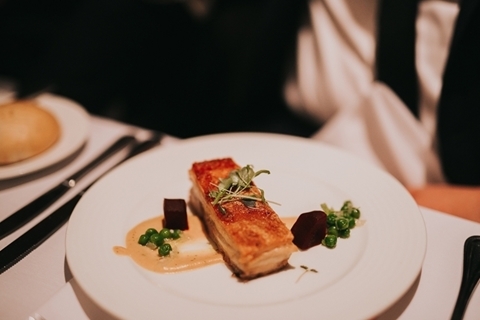 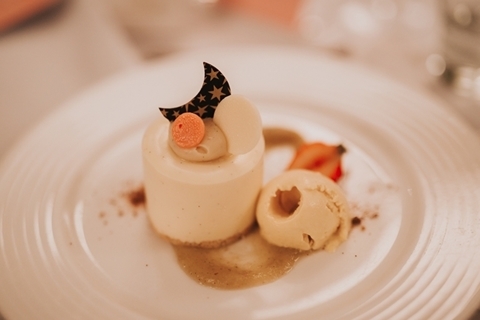 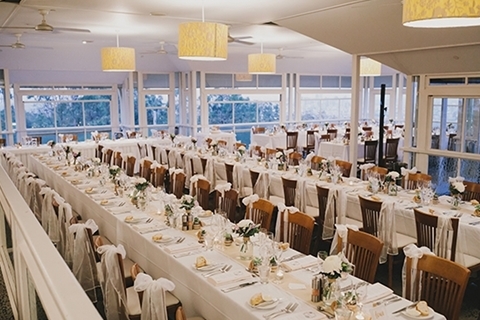 Your guests will then be invited into the function venue to enjoy a meal that has been personally selected by you. 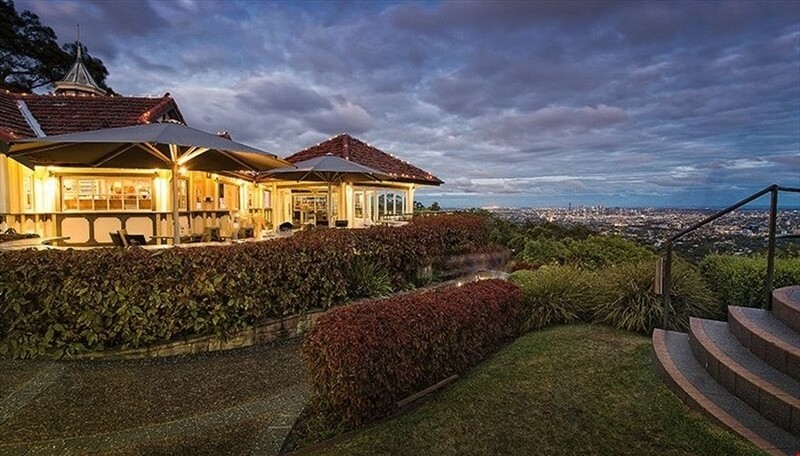 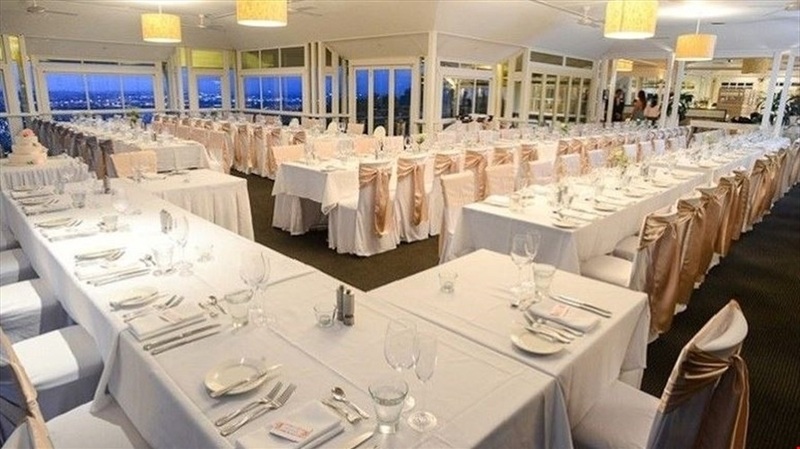 Offering spectacular panoramic views of Brisbane stretching to Moreton Bay, weddings at the Summit Restaurant & Bar are a memorable experience in a truly unique setting with delicious contemporary cuisine for all to enjoy. 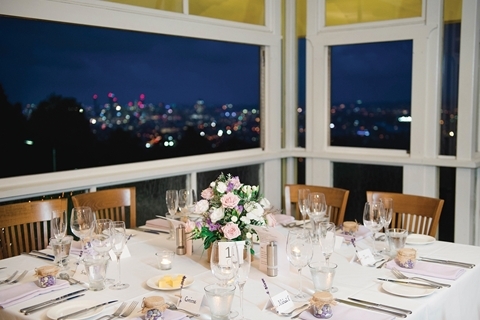 Pre dinner drinks and canapés would best be served on the terrace of the restaurant which homes spectacular views in an intimate and world class setting. 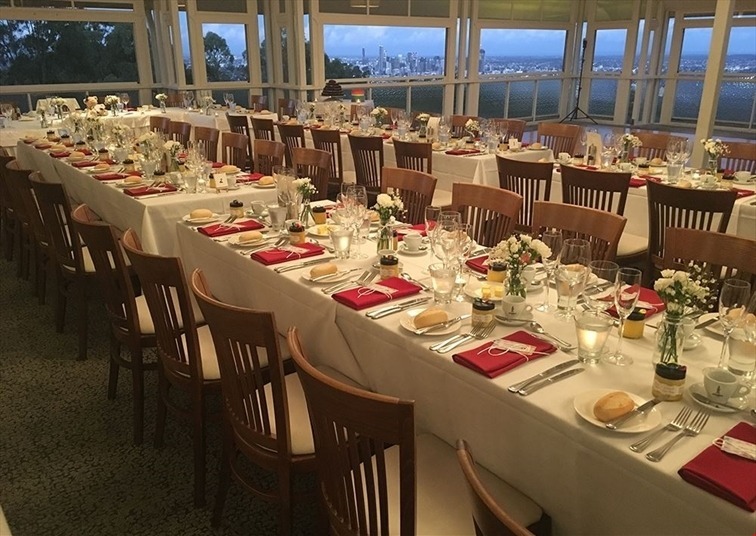 Your guests would then be treated to a reception dinner whereby every table affords dazzling sights, the ultimate in high impact first impressions. 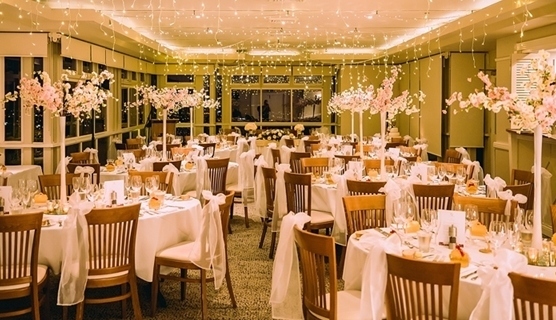 Romance is inherently a distinguishing feature of all weddings at the Summit and will be a topic of discussion for many years to come! 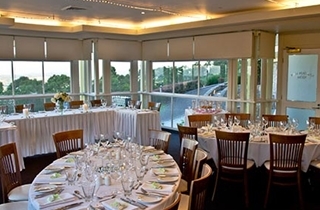 Summit Restaurant & Bar is offered to our couples in a sole use capacity. 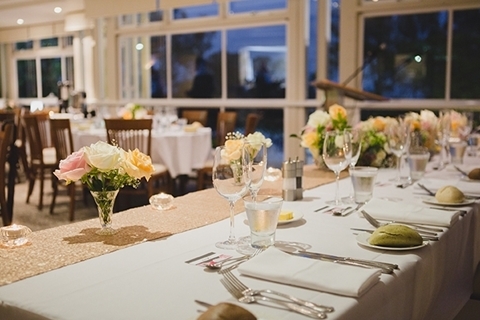 There is no minimum guest number, however a minimum spend must be met. 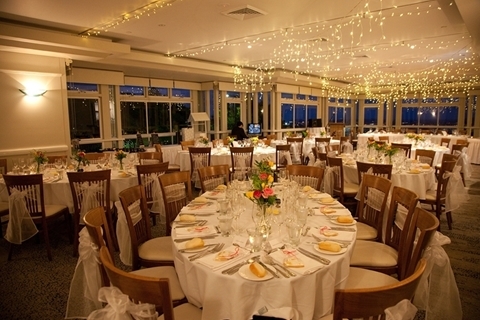 Summit Restaurant & Bar can cater to a maximum capacity of 180 guests in a sit down format and 280 guests for a stand up cocktail. 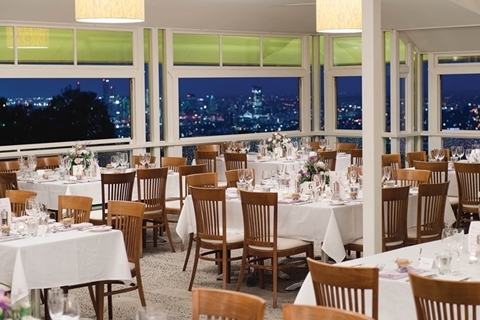 Situated on the ground floor of the restaurant and sharing the magnificent views over Brisbane City, is our fully self-contained Fountain View Function Room. 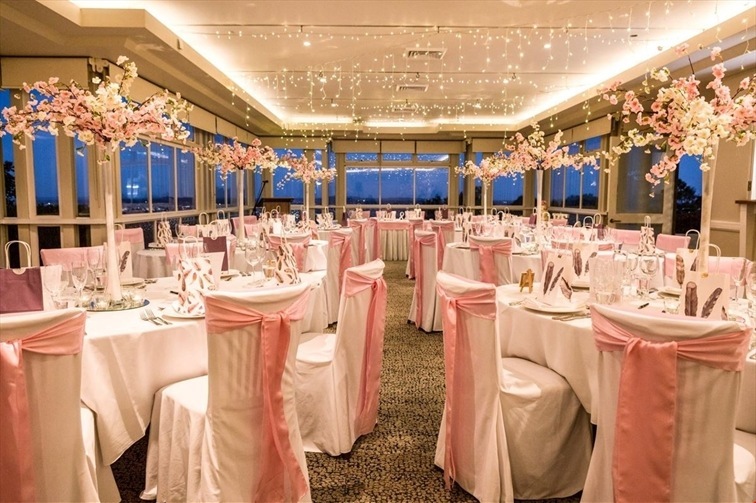 Air-conditioned, sound-proofed and with its own private facilities, it provides the ideal venue for intimate, romantic wedding receptions. 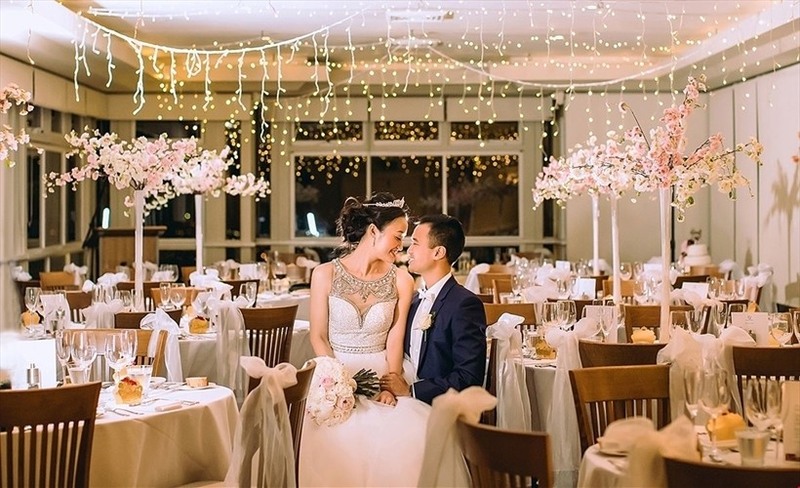 Fairy lights on the ceiling accentuate the sparkling city lights, showcasing the ultimate in Bridal Table Backdrops. 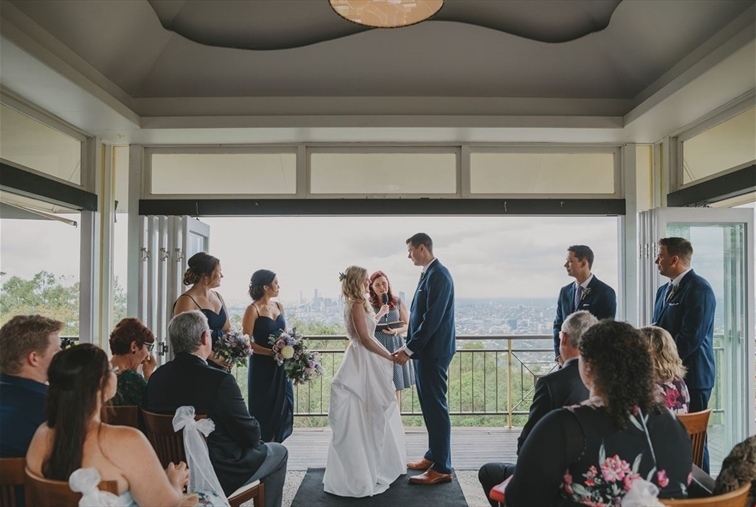 A lovely tiled courtyard by the Fountain provides a serene setting for your guests to enjoy pre dinner canapés whilst watching the sun go down over the Brisbane City backdrop. 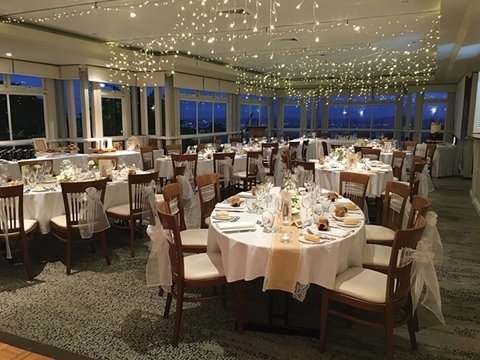 This Fountain View Room is suited to accommodate 80 guests in a sit down capacity and 120 guests for a stand up cocktail event. 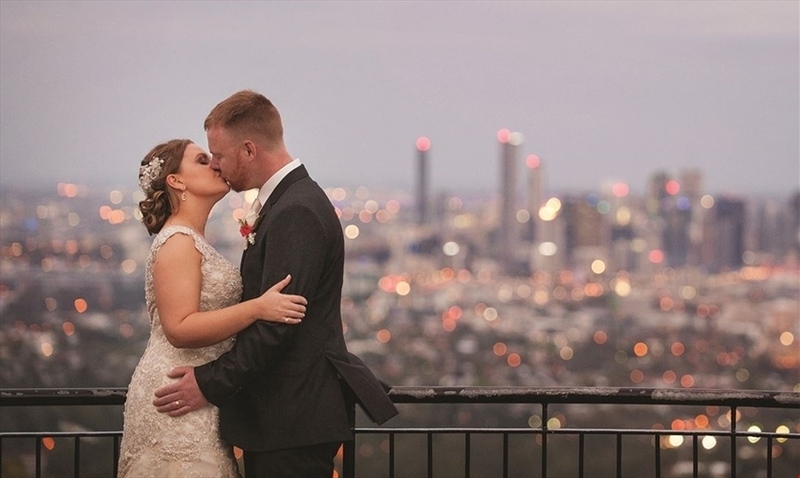 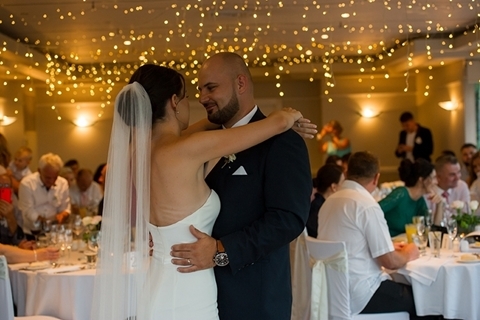 Custom City Lights, Star Lights or Summit Lights Package - save $10 per person! 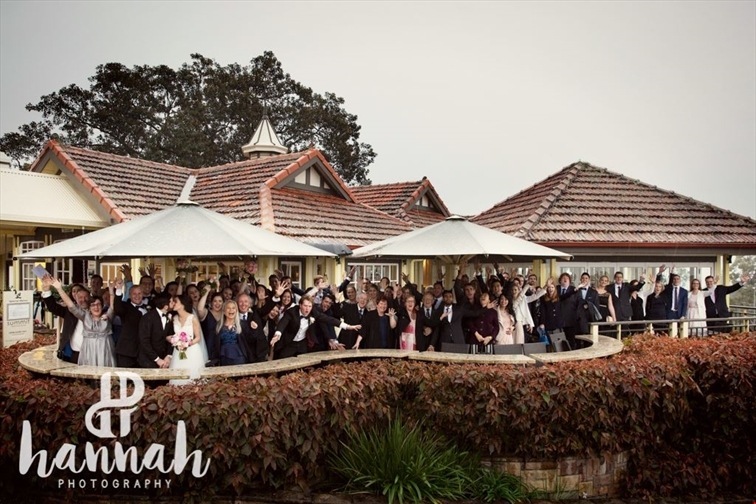 What better reason for a long weekend than a fabulous Friday wedding?